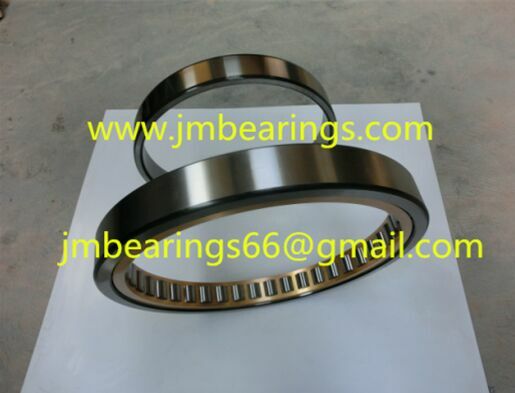 JMZC 568819 Rolling Mill Bearings 150x225x73mm, 568819 bearing 150x225x73 - Linqing City Jia Ming Bearing Co., Ltd.
FAG 568919 is double row angular contact ball bearing, belonged to 50000 series, as a typical size of rolling mill bearings, the four row cylindrical roller bearings and four row tapered roller bearings and double row angular contact ball bearings are all called rolling mill bearings. 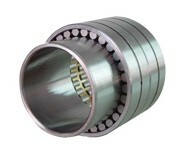 JMZC 568819 is non-separable bearing, mainly used in rolling mills industry. 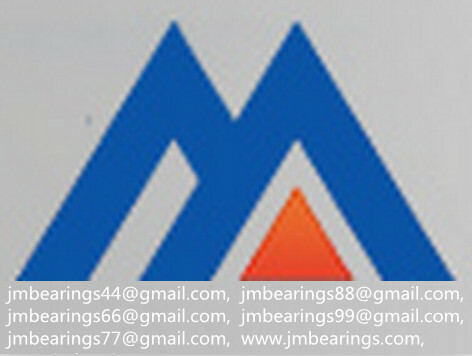 Other rolling mill bearings are available from Linqing City Jiaming Bearing Co,Ltd. 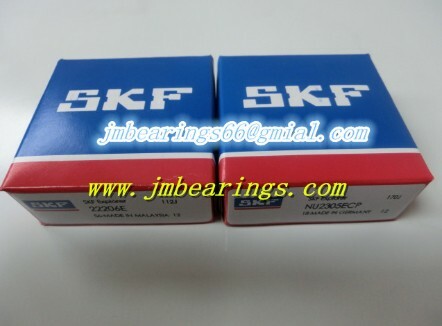 How can you buy JMZC 568819 Rolling Mill Bearings 150x225x73mm on the Internet? 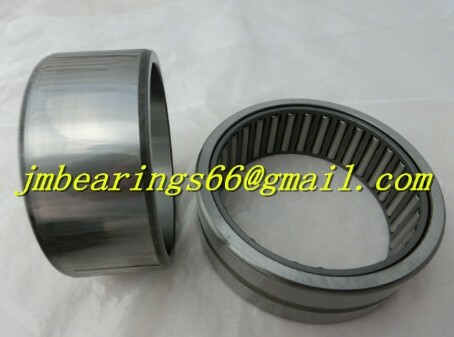 High quality JMZC 568819 Rolling Mill Bearings 150x225x73mm, Just click the button " Contact Now " to mention your purchase Requirement , Quantity and Contact Method of your requested Bearing Item No. 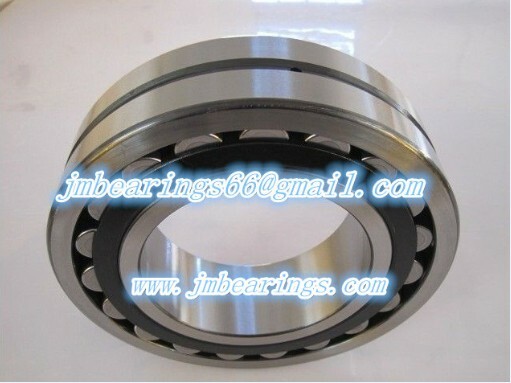 568819. then click the button " Send " The web site will make your purchasing information sent to the supplier's mailbox, who will come to contact you upon they get your information at the first time.